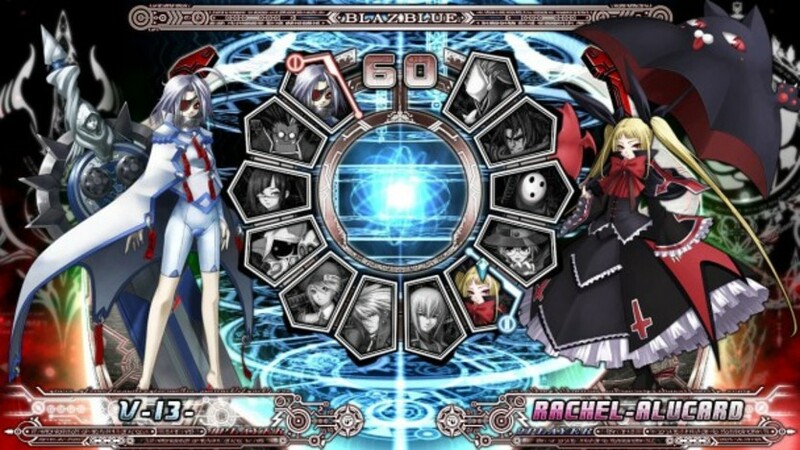 From the same creators of the Guilty Gear series. 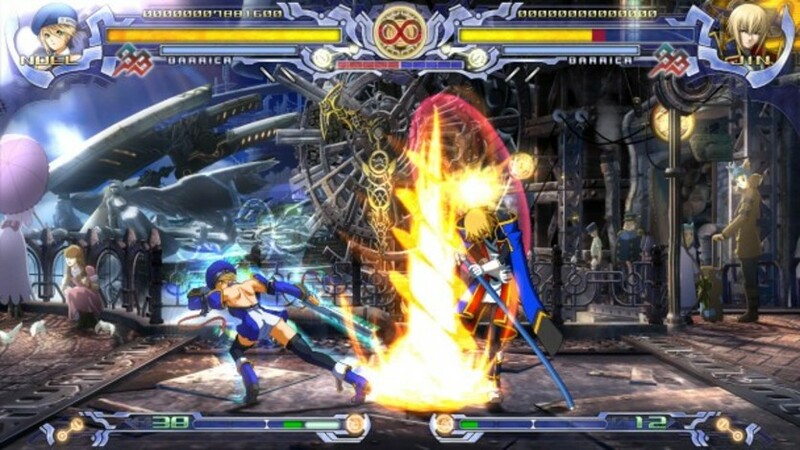 BlazBlue is the first totally 2D fighting game in HD. 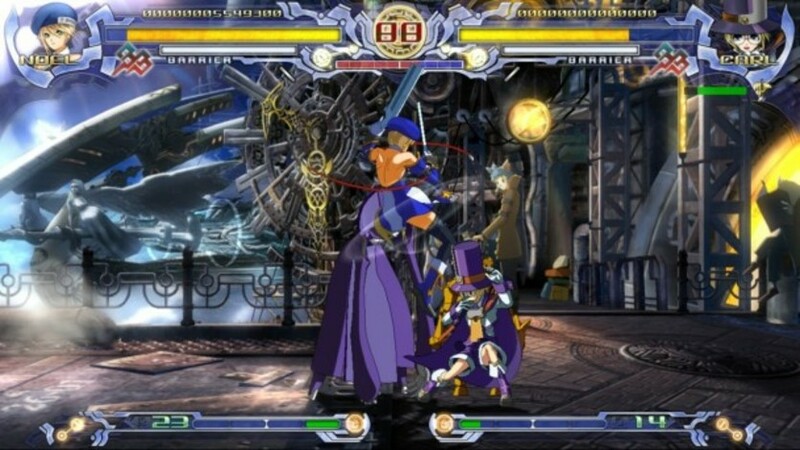 BlazBlue is a traditional fighting game where two characters take part in a duel. 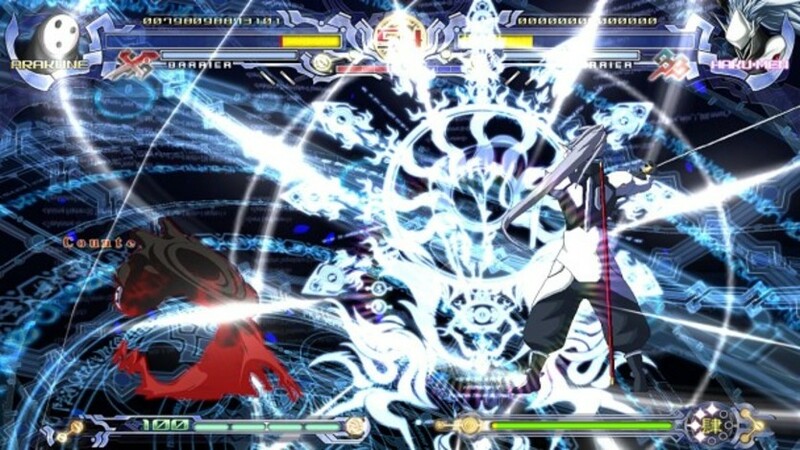 The story of the game involves dissent and destruction between a powerful council, officially known as "the Library", which controls a great power that once saved humanity, but which now exercises its power in a repressive way. 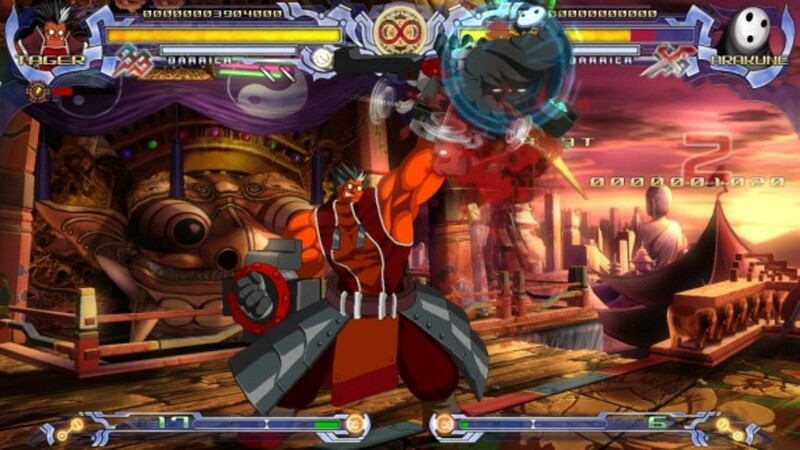 To win a round, a player must disable the other by reducing his opponent's hit points to zero or having more hit points than his opponent when the time runs out. 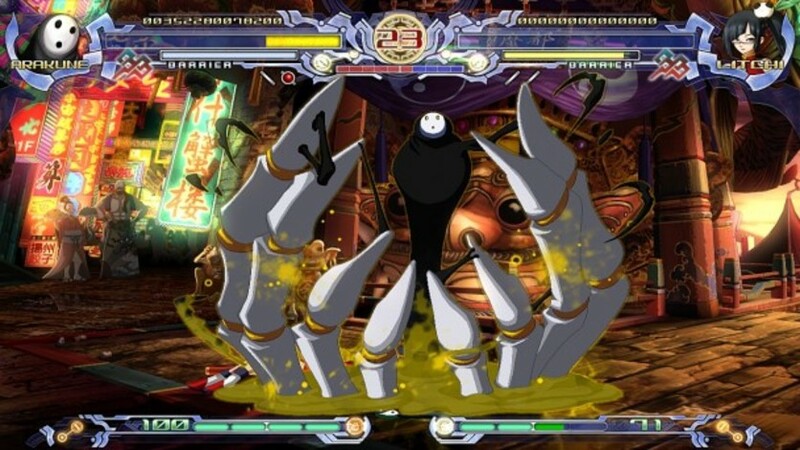 Each character has a weak, medium, and strong attack. 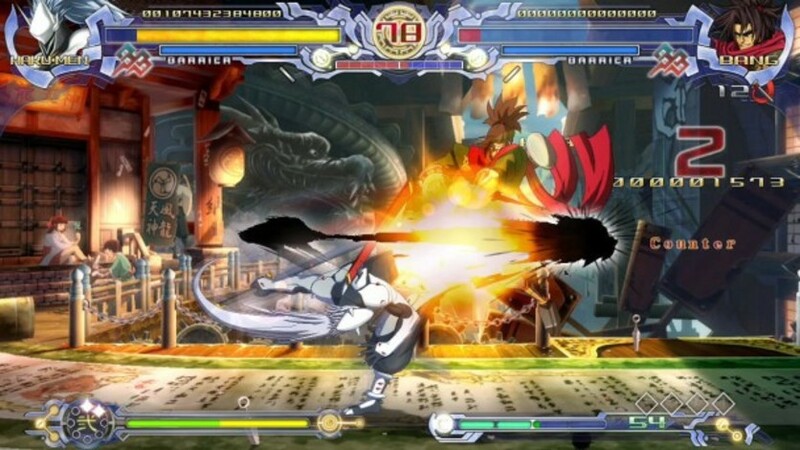 Every character has a unique technique, called a "Drive" attack, which is different for each character. 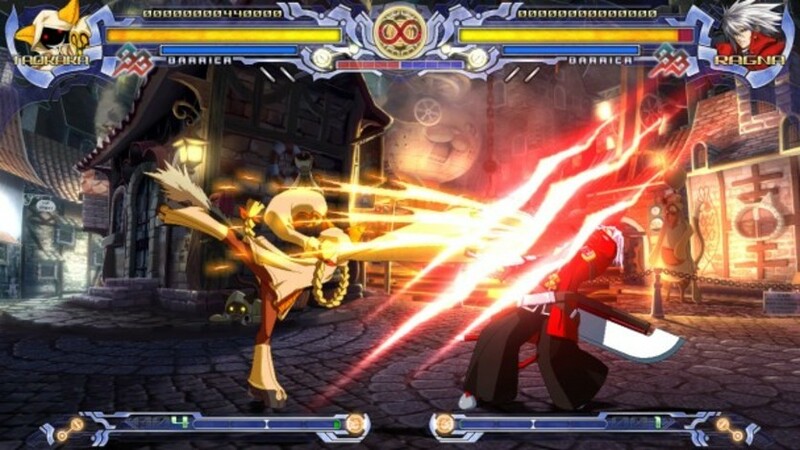 12 unique fighters to choose from: Choose a character who represents your own fighting style, such as the ultra-fast Taokaka or the wickedly powerful Tager. 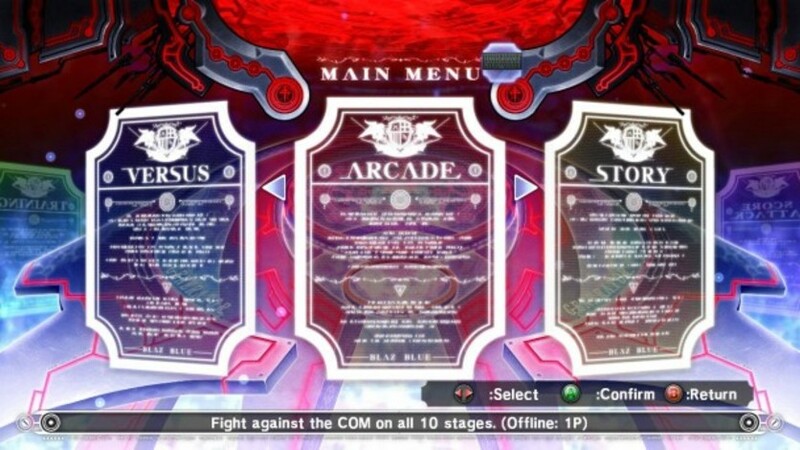 Lead your way to victory: Use the unique attacks of each character to decimate your opponent. 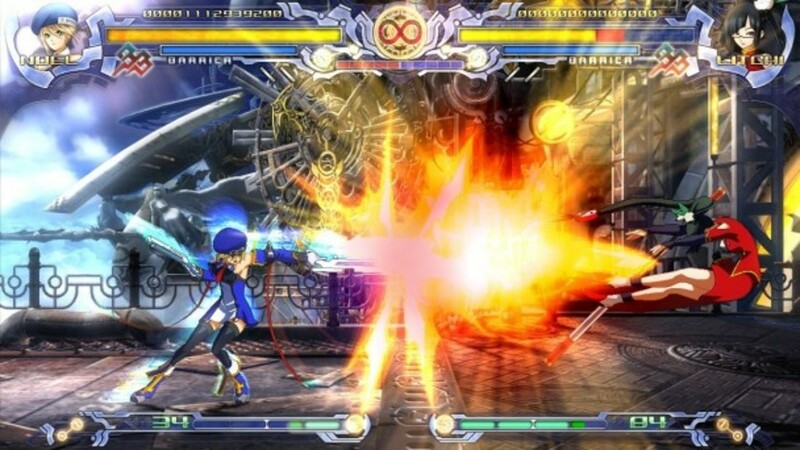 Experience the beauty of high-resolution hand-drawn sprites and 3D backgrounds also in HD. 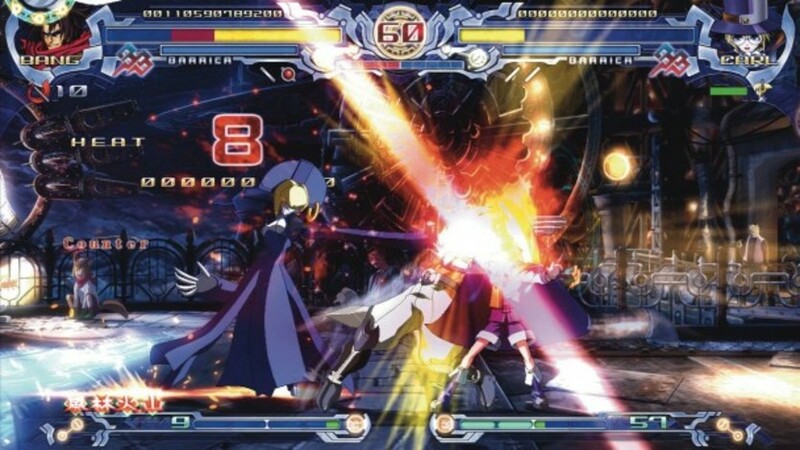 Several modes: Arcade Mode, Versus Mode, Score Attack Mode, Training Mode, Gallery Mode and a story mode that tells the facts behind the characters. Bonus Content: Original Soundtracks included with a total of 42 songs! Original soundtracks included with a total of 42 songs! 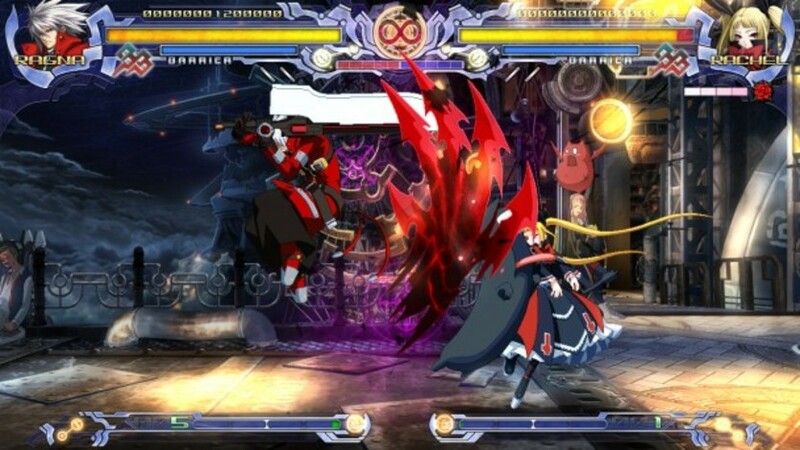 You will find the content within the following file: "...\Steam\SteamApps\common\BlazBlue Calamity Trigger\Digital Extras\Soundtrack"